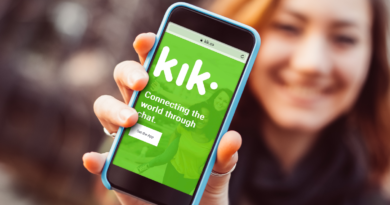 2019 is around here now and we are leading into the forthcoming year with a bundle of expectations and enthusiasm from the industry of online web series and entertainment. 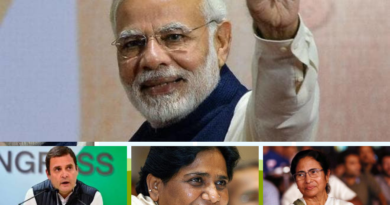 2018 so far has been an amazing year in terms of virtual movies and different web-series which gained worldwide popularity. 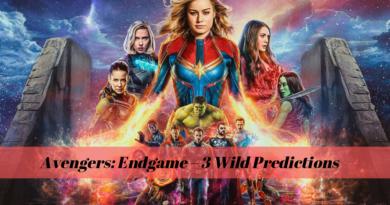 In this year 2019, the entertainment industry will be producing in a bunch of sequels of web-series, which the users are unquestionably going to watch. So far, portals like Netflix and Amazon Prime have become quite popular in the Indian market. 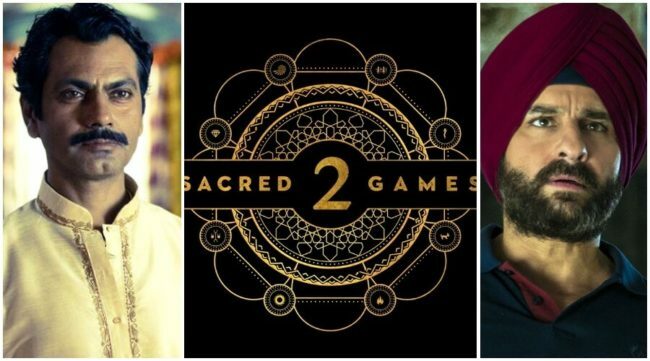 The initial season of the Sacred Games was a successful blockbuster smash amongst the Indian audience. People adored the casts of this series and the immense acting of each and every character in the series was very well displayed. Well, the sequel of this super thriller vice excitement will be returning in the screens with it’s the 2nd sequel season. According to the reviews of people only, everyone seems to be super excited about it just to see how the story of this crime drama further unfolds. 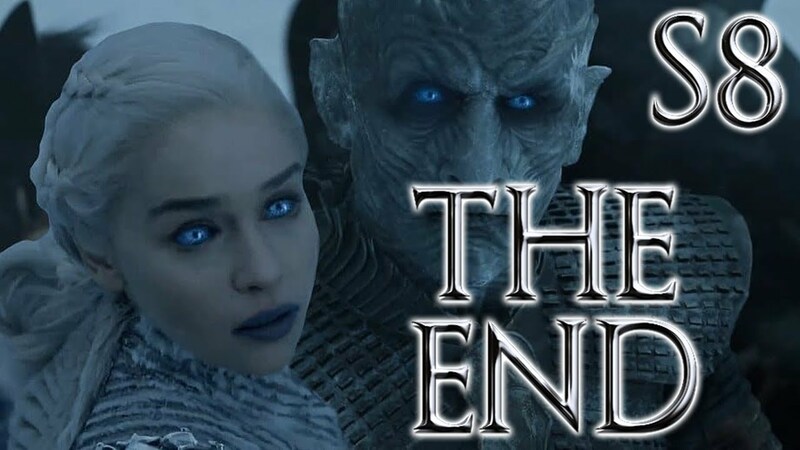 Unlike other seven seasons, the game of thrones seasons 8 will just only have 6 episodes and will be aired on April 14, 2019. People are pretty much excited about this sequel as this is the final season of this web series. Game of Thrones is available in different online portals such as Netflix and Amazon Prime. Recently the teaser trailer of GOT season 8 was released and it attained millions of views within the same day of release. It would be remarkable to see where this journey of winter war will end. 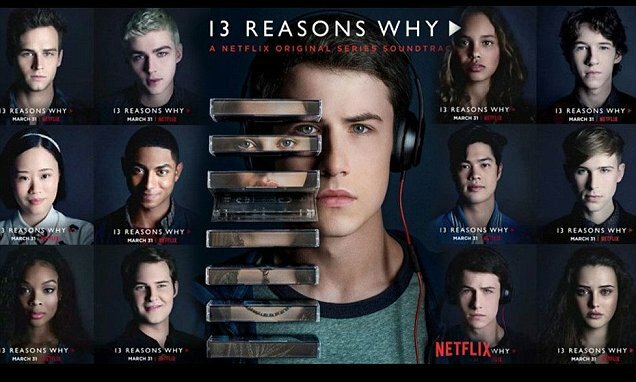 13 Reasons, why web series was quite popular on the internet because of the fabulous acting and the teen drama which made this show, quite popular. The preceding two seasons of “13 reasons why” we’re a great success worldwide amongst the audience. People just loved and adored each and every small part of this teen drama show. You will be surprised to know that the third installments of this series will hit online in the present year 2019. 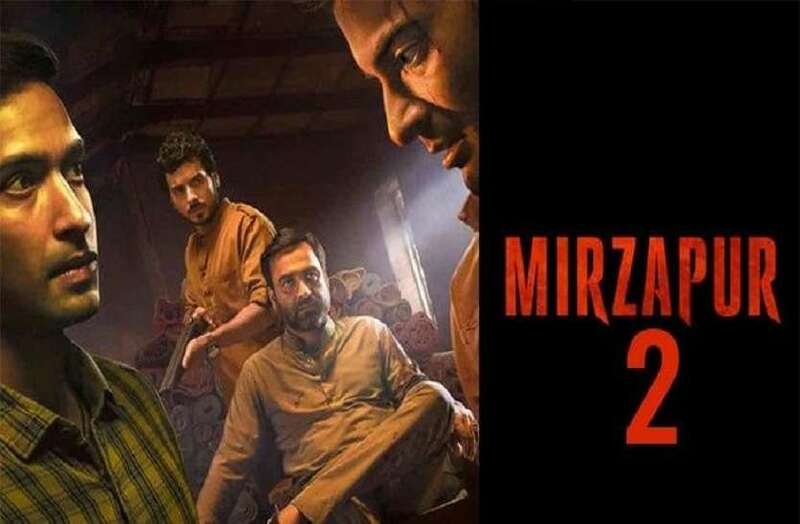 After the huge popularity and success of the first season of this crime thriller web series, Mirzapur will be back with the sequel of season 2 in this year 2019. This show will be exclusively available on Amazon prime. This web series showcases crime, dark humor, and anxiety which people loved a lot. This show was too much popular and was on demand as it won millions of heart. The role played by the characters was well played and we simply can’t wait for the next season to be released. Well, who isn’t familiar with this famous funny US police department based web series. The NYPD detectives of this show never fail us to make us laugh. This show is regarded as one of the best entertaining and globally acclaimed parody show. This show has successfully completed 5 seasons and gathered lots of fans worldwide. 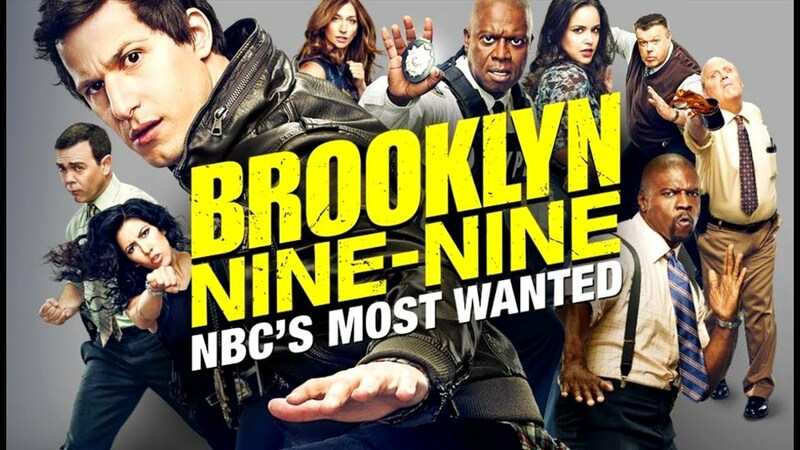 The sequel of this show was officially canceled but it is again hitting the internet with its sequel season 6. 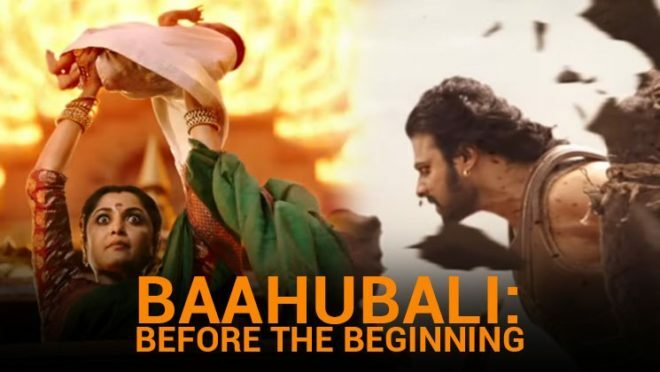 After the blockbuster super hit movies of Baahubali, the directors and producers of this amazing character are all set up to release a web series based on the life of Baahubali: Before the Beginning. This web series will pay displayed in Netflix and is based on the novel written by Anand Neelakantan in the year 2017. 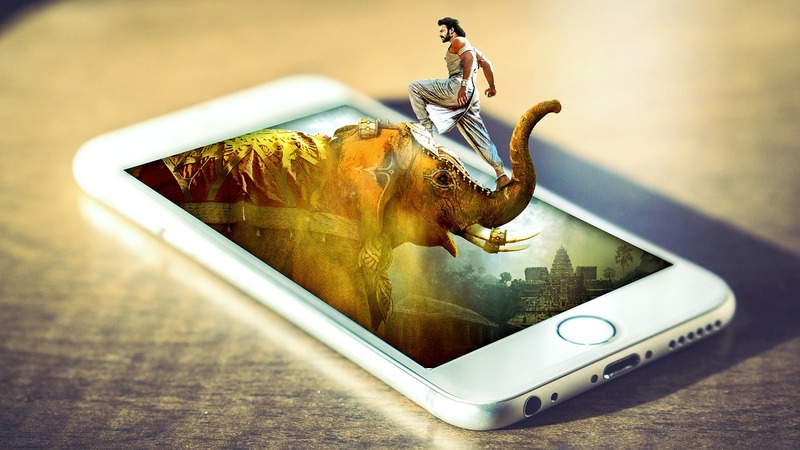 We can expect to see the wonderful breathtaking actions and can enjoy the beauty of Mahishmati kingdom. Originally, the character of Baahubali became quite famous in India after its release as it was loved by billions of people worldwide. 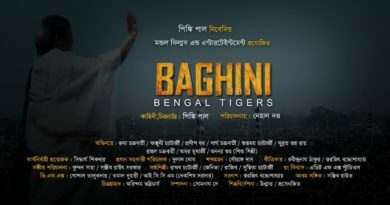 It is expected that this web series is set to break all the records. 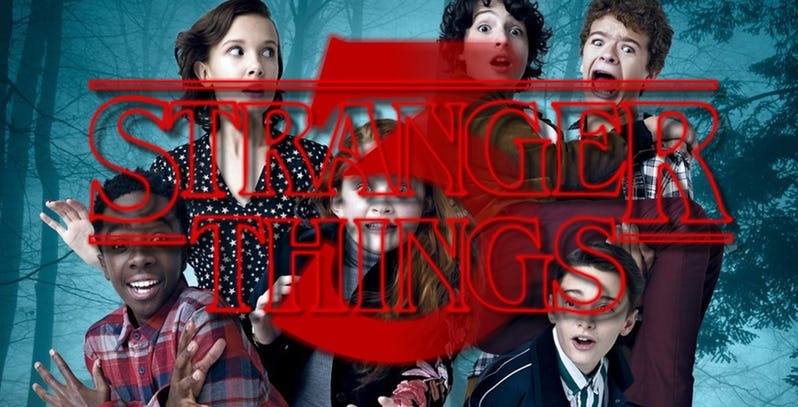 The wonderfully produced science-fiction show Stranger Things is set to focus on the life of an imaginary town of Hawkins. This web series is quite famous amongst the youngsters. The cast of this web series is well appreciated for presenting a tremendous act of display which will surely just steal your soul. After the huge success and popularity of season 1 and 2, the show is back with season 3 and set to be released in the year 2019. The above-mentioned web series is exclusively available on famous web portals like Amazon Prime and Netflix. Don’t forget to watch these blockbuster web series with your friends and family members.